Vision boards have become a lot more common, we hear about vision board parties and gatherings where a group of people (mostly females) get together and set goals. 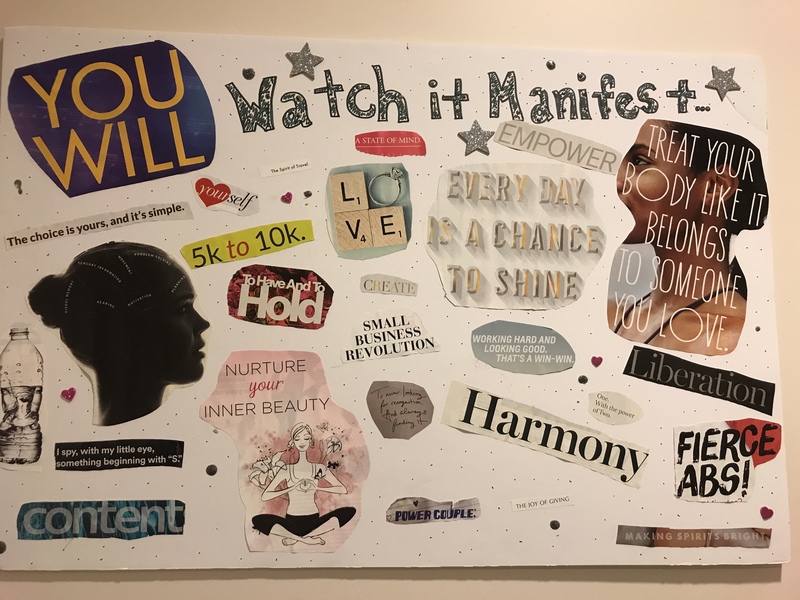 Vision boards are often done on poster boards where you gather pictures, words, phrases, etc. of things you wish to see manifest in your life. At the beginning of 2017 I attended a vision board party and it was really fun, I was surrounded by a group of women, we passed around magazines, ate refreshments, and sipped on wine, it was really nice to do. We also talked about why we chose certain things, told a bit about ourselves, our background, and endeavors we had going on. 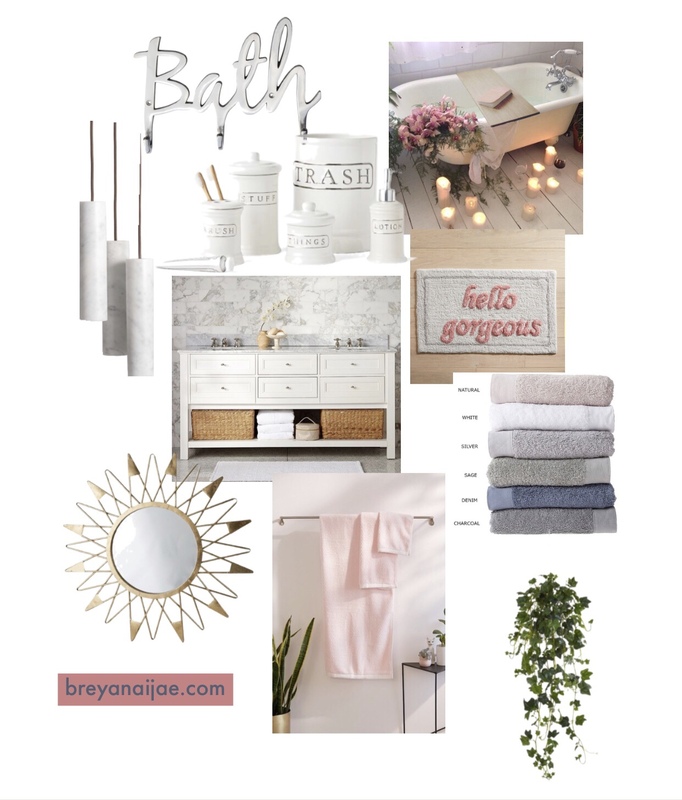 Vision boards are just a way to visualize your goals and future, for example, on mine I had “small business revolution” that I snipped from a magazine, “nurture your inner beauty“, “create“, and other words and phrases that I felt spoke to both what I wanted and needed at that phase in life. People incorporate pictures of many things like houses, cars, money, families, and the list goes on. There is no wrong way to do a vision board, it’s a vision of what you want your life to look like. Mood boards are something that I’ve been hearing about but haven’t paid much attention to or rather I haven’t taken the time to shift my focus on the topic until today. I’ve always had the polyvore app on my phone, I would play around with different outfits but it never went anywhere so I’d delete it, get it again, and the pattern would repeat. What sparked my motivation today was that I was on adobe spark creating some things for my blog and came across something that said “mood board” but it was for distressed flowers and another for street art. 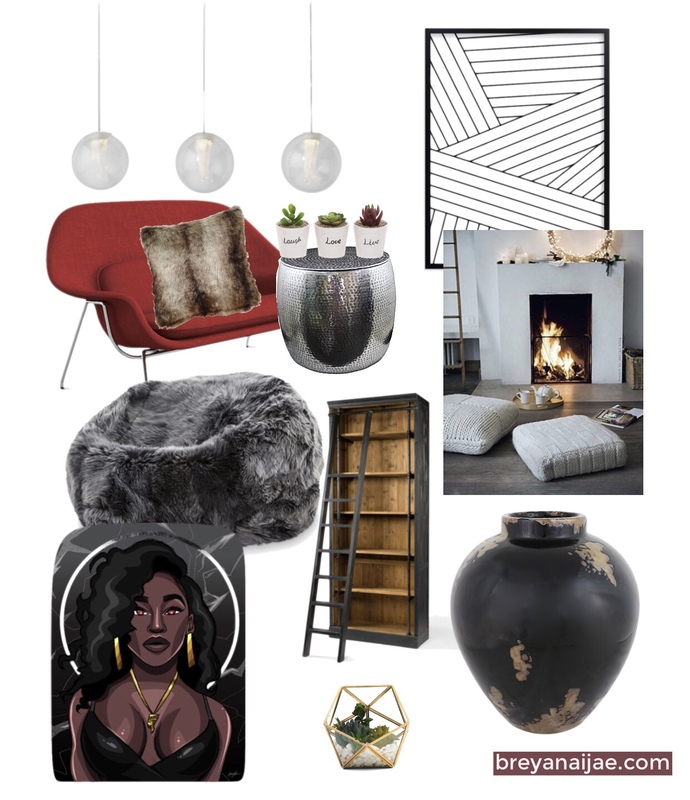 I re-downloaded the app and instead of playing around with outfits I decided to do what’s called a furniture mood or inspiration board. 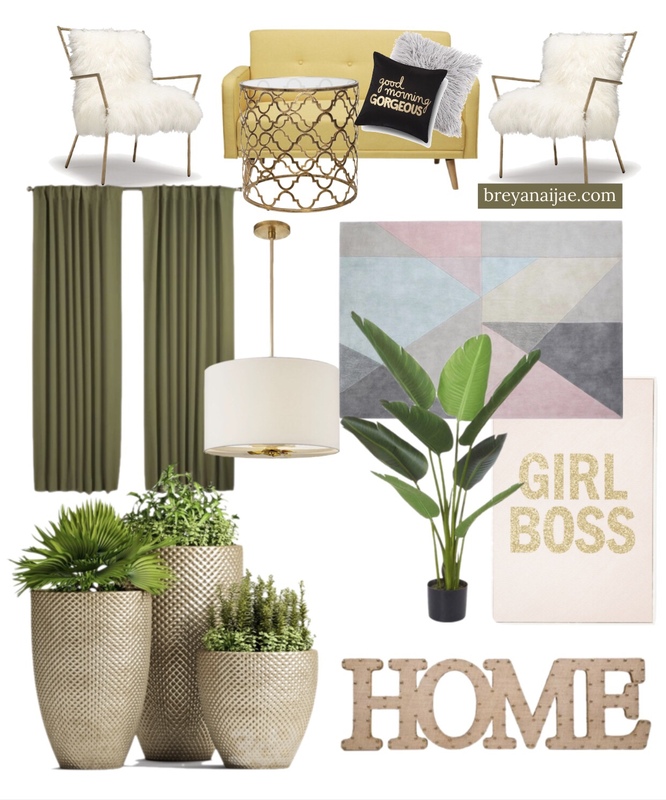 I struggled with the difference between a vision and mood board until I actually sat down and got lost in finding different furniture pieces and putting them together to my liking. 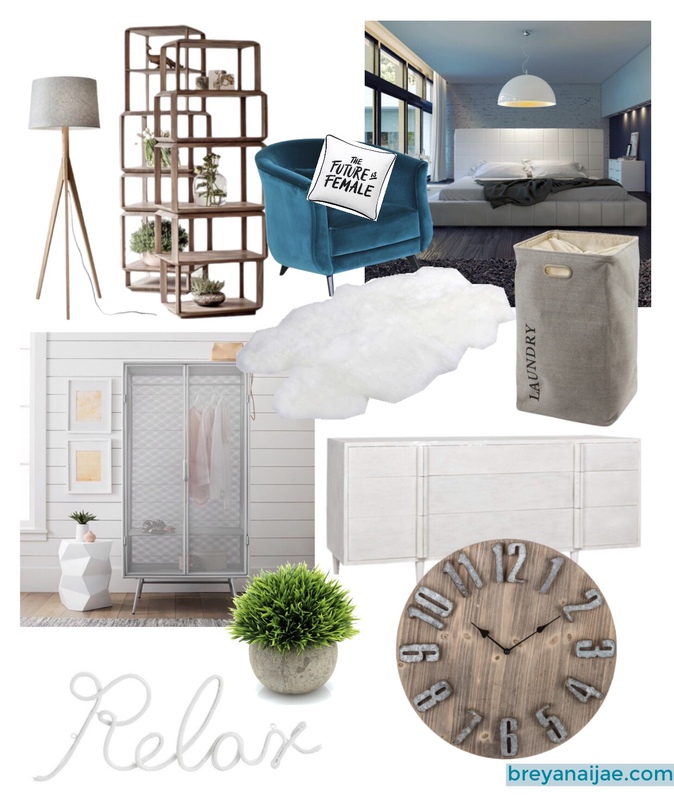 I’ve read that with a mood board you want to capture the essence of what you’re focusing on (in my case furniture), would provide for you; or your goal could even be what mood it would evoke in someone else. It’s more focused on how you want to feel and a fun fact, it’s used a lot in design projects. I went into it with no goal and I found it therapeutic but I’ve also always been interested in interior design. I have no wish to be an interior decorator just like when I played around with outfits I had no desire to be a stylist, but I’ve always liked following those type of pages for the aesthetics, it’s visually pleasing. Each board has it’s own style but I was in the mindset of relaxation with all of them, plants, art work, candles, even down to the color choices. I think they turned out pretty cool, I’ll be sharing some more in the future. If you’re interested in things like this, you should definitely try it out for fun. For me, it’s become something I’ll do when I want a piece of mind, it was quite relaxing and also fun to do, time actually passed me by as I focused on each board and the look/theme I was going for. Therefore it can definitely serve as a self-care activity.